If you are new to the world of eSports, you may not realise that a whole host of different genres of games are played competitively across the globe. However, if you are looking to ease yourself in by following one of the true giants of the scene, here at Master Mazuma we think there is only really one place to start. Dota 2 is thought to be the most lucrative eSports game ever, with more than $100 million of prize money in total reportedly being awarded at the many tournaments held since 2011. The sheer scale of the money involved puts this game well above many of the other biggest names in eSports, including the likes of League of Legends and StarCraft II. 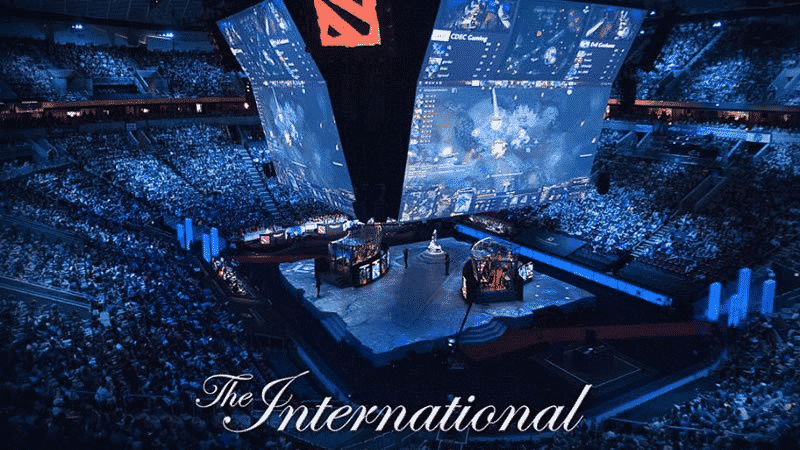 By far the biggest tournament held in celebration of the game is The International, a global event some would say is the most important date in the eSports calendar as a whole. In this guide, we are going to give you the lowdown on the competition, as well as the key issues you could consider for your The International Dota 2 betting strategy. The International was first held by Dota 2’s developer Valve Corporation in Cologne, Germany in 2011 for a prize pool of $1.6 million. While that is not a bad sum, it is nothing compared to what has come since. Since 2012, the tournament’s home has been in Seattle, with The International 2016 being held at the 17,000-capacity KeyArena in the city. That tournament was notable for its incredible prize pool of more than $20 million – thought to be the biggest in eSports history. The winners secured more than $9 million, with the rest of the spoils shared across the other 15 competitors in amounts relative to their final position in the standings. The International 2017 takes place in August and is again being held at the KeyArena. The prize pool began with a donation by Valve and has then been topped up with proceeds from the sale of the International Battle Pass, which offers fans all kinds of in-game extras. As of the end of June, the pool stood at more than $19.5 million, which means it could well break the record figure from the 2016 tournament. It is fair to say that a lot is at stake for the competitors. How does The International work? One of the first things you will need to know before getting started with The International Dota 2 betting is the format of the tournament. The buildup for the event generally begins months in advance with a series of qualifying events. A total of 16 teams then make it through to The International itself, with the 2016 lineup made up of eight invited teams and eight which qualified. The latter teams consisted of the top two teams from the Europe, Americas and Southeast Asia regions, as well as two sides which were Wild Card teams. The tournament began with a round robin stage involving two groups, with the top four from each moving on to an upper bracket and the bottom four going into the lower bracket. Games at the bracket stage had a best-of-three double elimination format. The knockout competition then continues until the winners of each bracket are left to contest the Grand Final, which is a best-of-five series. 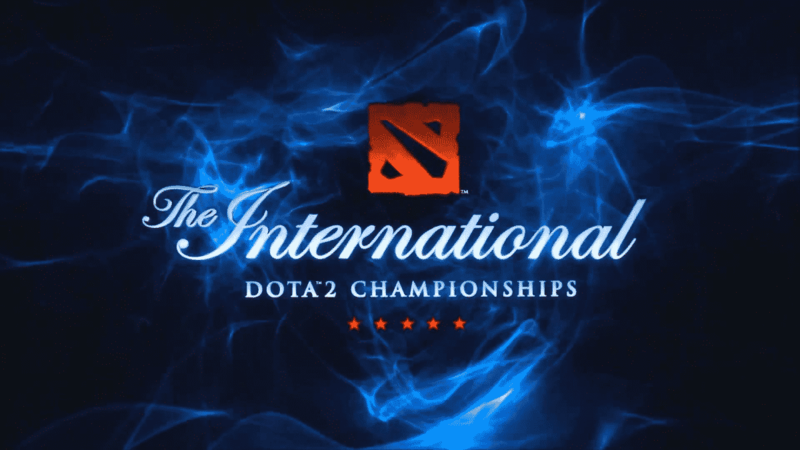 So now you know how the tournament works, it is time to carefully consider just how you are going to develop your The International Dota 2 betting strategy. An obvious starting point is to get to know the best teams involved in this part of the eSports world, as these are the ones you will most likely see popping up in the final stages of major tournaments like The International. Chinese team Wings Gaming and US side Digital Chaos are two of the biggest names in Dota 2 and were both finalists at The International 2016. Evil Geniuses, who finished third last year, are also another side to watch out for and have already won the Manila Masters and been a finalist in the Epicenter tournament in Moscow this year. Further names to look out for include European side Team OG and the Chinese teams Vici Gaming and Newbee, with all of them being among the highest earners in Dota 2 at the moment. You should watch as much coverage of Dota 2 tournaments as possible in the buildup to The International in order to get a feel for which of these teams is in the best form, as well as to identify any other sides which could emerge as dark horses and cause a few upsets. eSports can often be unpredictable so never rest on your laurels and assume that only the biggest sides are likely to achieve success. Another useful tactic when building your strategy for The International Dota 2 betting is to monitor the latest eSports news and gossip. For example, roster changes are not uncommon and could affect the chemistry of a once-invincible team, so stay on top of who is playing where and for which team. In addition, is everyone in a team getting along? Problems between teammates can occur so do not take rumours of splits within a camp lightly. Issues behind the scenes could seriously impact on a team’s performance on the stage of The International and other tournaments. If you want to enjoy a huge competition where millions of dollars are at stake, The International is undoubtedly the tournament for you. There will be thrills and excitement galore as you watch the very best Dota 2 players in the world battle it out for a large slice of the enormous prize pool. While there are never any guarantees when it comes to eSports, thinking about a few of the points above should mean you are in a good position when it comes to The International Dota 2 betting. Head over to the Master Mazuma pages on Dota 2 to learn more about the current odds being offered on the top teams and the other challengers who are set to be involved at this year’s The International.